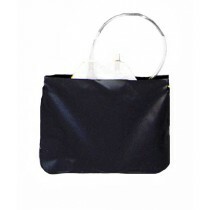 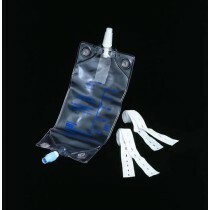 Urine Bags are used for the collection and temporary storage of urine. 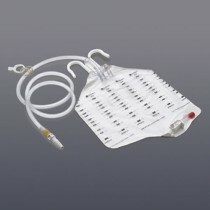 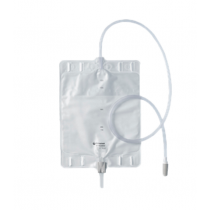 Urine Bags take the form of Leg Bags, which are strapped to the upper leg, or Drainage Bags, which are usually used while the patient is in bed or in a wheelchair. 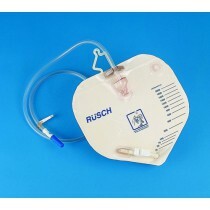 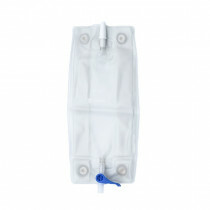 Many Urinal Bags are drainable allowing the urinary patient to continue using the bag for a period of time. 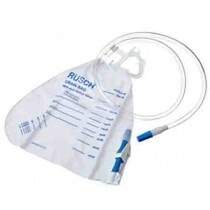 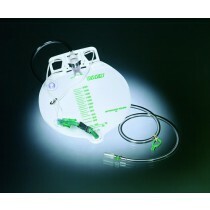 When the urine bag is no longer usable or unhygienic, the urinary bag is disposed. 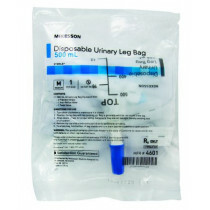 Some Urine Drainage Bags are actually urine collection bottles that may be reusable depending upon the brand. 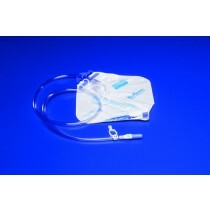 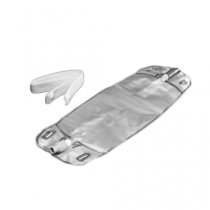 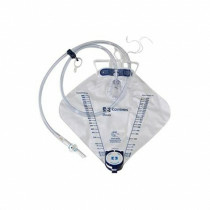 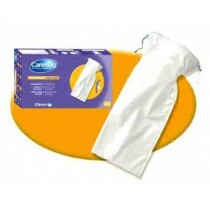 Vitality Medical carries a large selection of both Urine Leg Bags and Urine Drainage Bags.